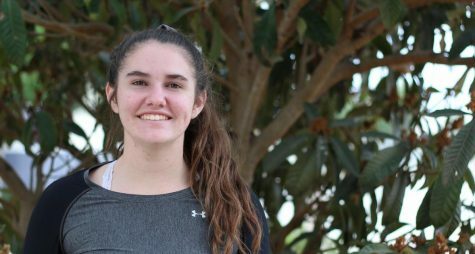 Kristen Young is a junior at Carlsbad High School and this is her second year in journalism and first for the online publication. She loves playing basketball and running track for her school and looks to have a good year in both. She is excited to help with multiple aspects of the journalism programs this year and have a successful junior year.